For its range of air conditioners, Digi Homes and Corporation provides installation, maintenance and repair services. 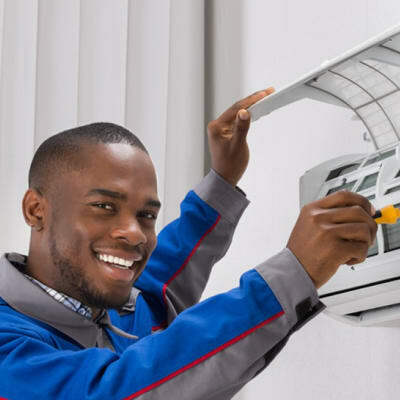 The company has put together a team of qualified technicians to professionally install your air conditioner. After installation, you can schedule a maintenance programme that best suit you; from monthly through to annually. 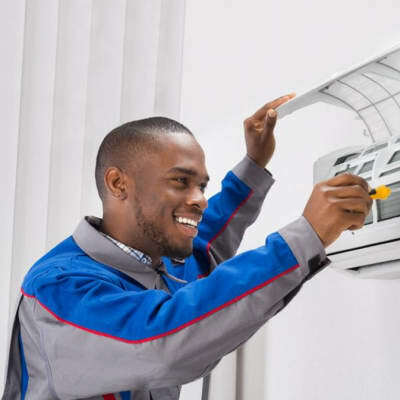 With a highly trained team of technicians, SPJ Technologies Smartness provides professional installation and maintenance services for its array of Vestar and O'General air conditioners. When you engage SPJ, expect accurate estimates, prompt and courteous response and open and frequent communication. KVA Power Solutions is a full-service electrical contractor with all the capabilities needed to address a diverse range of electrical needs. The company is involved in the installation, wiring and testing of electrical equipment in commercial and industrial buildings. Their highly trained team of electricians ensure the highest standards. An electrical engineering company that specialises in general building installations, installations of generators including change over switch systems and installation of low voltage systems in commercial and private buildings. C.MUC has the expertise to install a wide array of equipment from any manufacturer in the world.